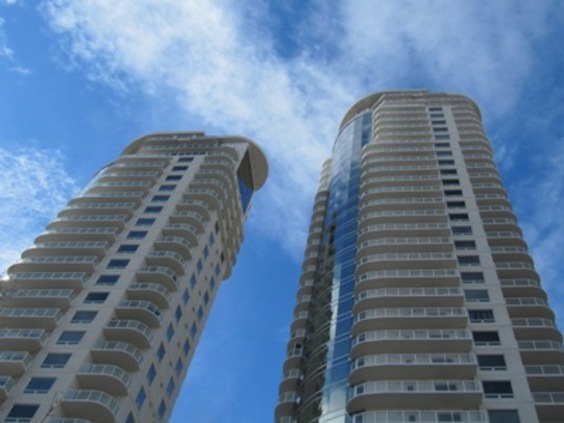 The Icon Towers are the most popular urban condominiums in Edmonton’s downtown Ice District. Located on the vibrant 104th Street, you are half a block away from Edmonton's main street of Jasper Avenue - where you will find some of the finest restaurants, pubs, entertainment, arts, major business offices and most historic buildings in the city. The Bay/Enterprise Square Station is 1 block from the building, offering a fast convenient commute to most areas in the city. Take a 2-minute walk to Sobeys grocery store, a 3-minute walk to the World Health Club, a 7-minute walk to Edmonton's City Centre Mall, an 11-minute walk to the Citadel Theatre, or a 10-minute walk to the Baccarat Casino. Every Saturday during the summer months, you can check out Edmonton's original farmer's market just seconds from the building. Edmonton's greenery breathes life into the vibrant city - get some exercise down the "Ribbon of Green" that winds its way along the North Saskatchewan River and through the heart of the city. 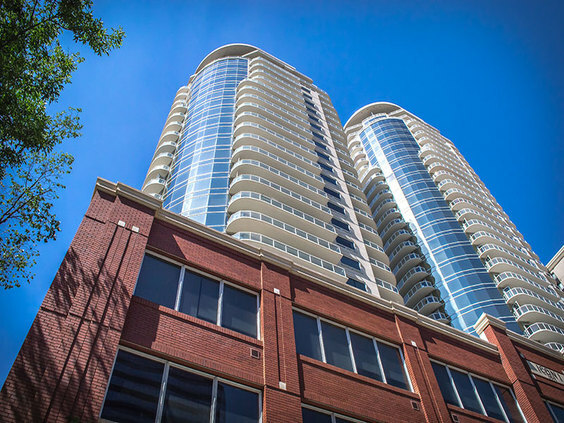 Enjoy these corporate-style furnished condominiums in the finest part of the city.